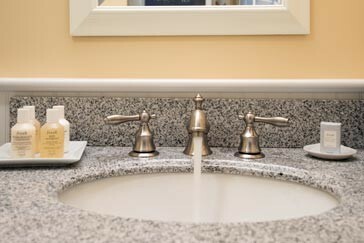 Spoil and pamper yourself with fresh products at our Cape Cod Bed and Breakfast. This Boston-based Company’s products use naturally sourced ingredients. We love their products, and we believe you will too. With nourishing omegas 3, 6, 7 & 9 is a daily shampoo for all hair types. It leaves strands incredibly soft, silky, and shiny while greatly improving overall manageability. The sulfate-free formula is gentle enough for color-treated hair and provides protection from environmental stressors. 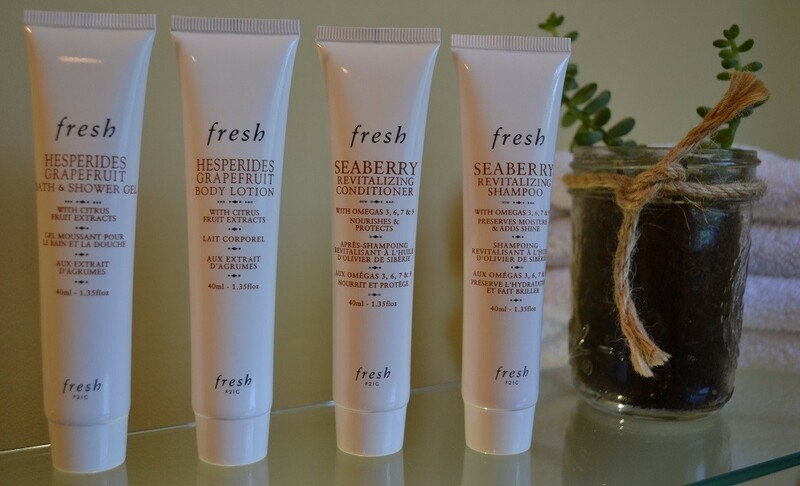 Seaberry has been revered since antiquity for its ability to promote shiny, healthy-looking hair. With nourishing omegas 3, 6, 7 & 9 is a daily rinse for all hair types. It softens, smoothes, and revitalizes the hair from root to tip while improving manageability and adding amazing body. The sulfate-free formula further works to protect the hair from environmental stressors, promoting frizz-free strands. Seaberry has been revered since antiquity for its ability to promote shiny, healthy-looking hair. With citrus fruit extracts revitalizes and gently cleanses the skin. This invigorating formula is enhanced with nourishing shea butter and protective vitamins C and E and is infused with the intoxicating citrus medley of Hesperides Grapefruit Eau de Parfum. With citrus fruit extracts is proven to significantly moisturise the skin for up to 24 hours* while protecting against dryness. The nourishing formula is also proven to soften and soothe the skin and is enriched with moisturizing shea butter and protective vitamins C and E. It is infused with the intoxicating citrus medley of Hesperides Grapefruit Eau de Parfum. A nourishing formula to soften and soothe. 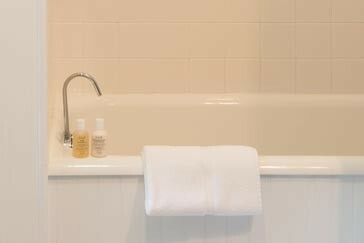 As a premier Cape Cod Bed and Breakfast, The Parsonage Inn is committed to providing the finest and naturally based guest amenities.